Reebok Les Mills is a sponsored part of the American company, Reebok, that sells athletic footwear and apparel. This world-famous store has one of the most extensive collection of sneakers for every type of activity. These also include the exclusive designs from contributions of Les Mills. 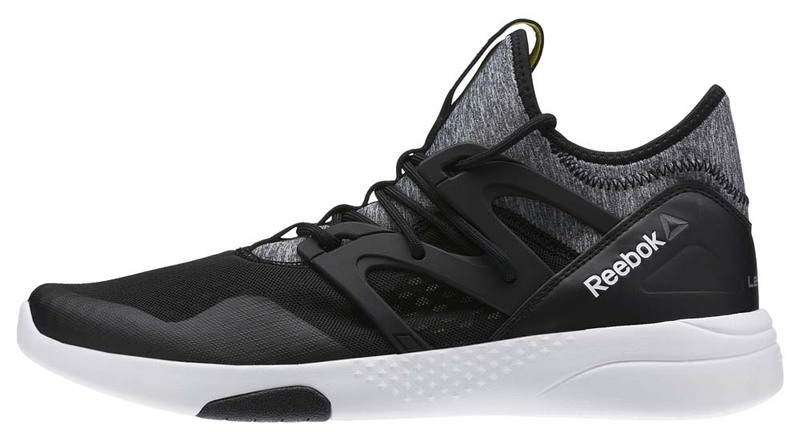 With Big Apple Buddy’s personal shopping service, you can now buy direct from the Reebok Les Mills online store anytime, anywhere. 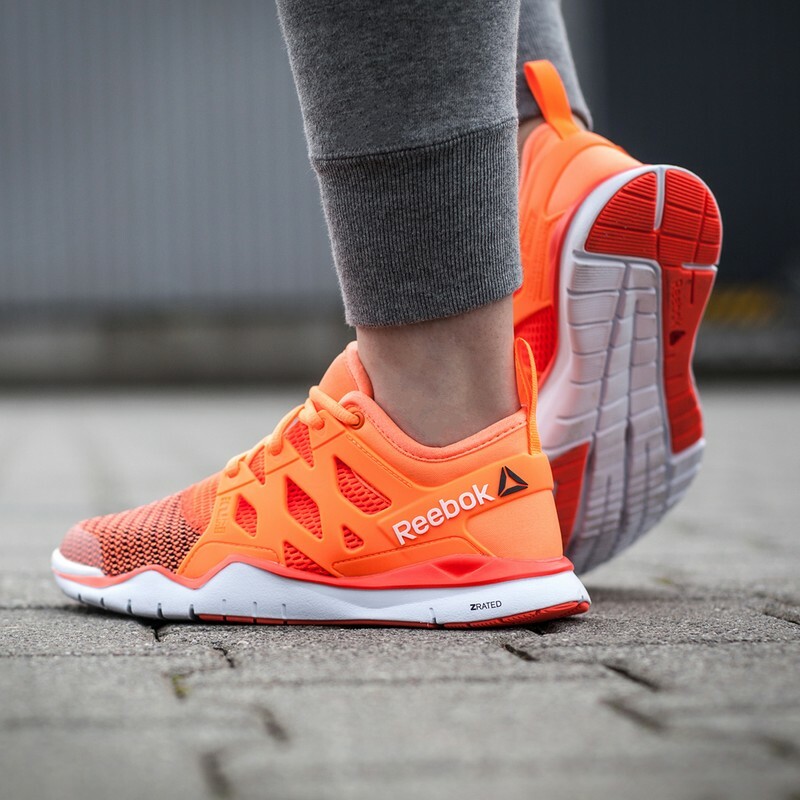 Run like never before with Reebok Les Mills' Cardio Ultra 2.0! With the strength and stability of two styles, these sneakers will be your new best work out companion. Keep running and exercising all day long as these extremely comfortable athletic shoes that will mold to your feet and remain lightweight throughout. The DuraGrip feature meanwhile provides protection from harsh contact. Step it up with Reebok Les Mills' ZCut TR 3.0! The anti-friction lining helps with sweat and keeping your feet dry and cool for as long as you need it. You'll find comfort and stability in these athletic shoes as you take on any adventure and challenge. The heel has extra grip for those uphills and tough terrains while the carefully stitched leather toe provides the perfect fit for any type of foot. 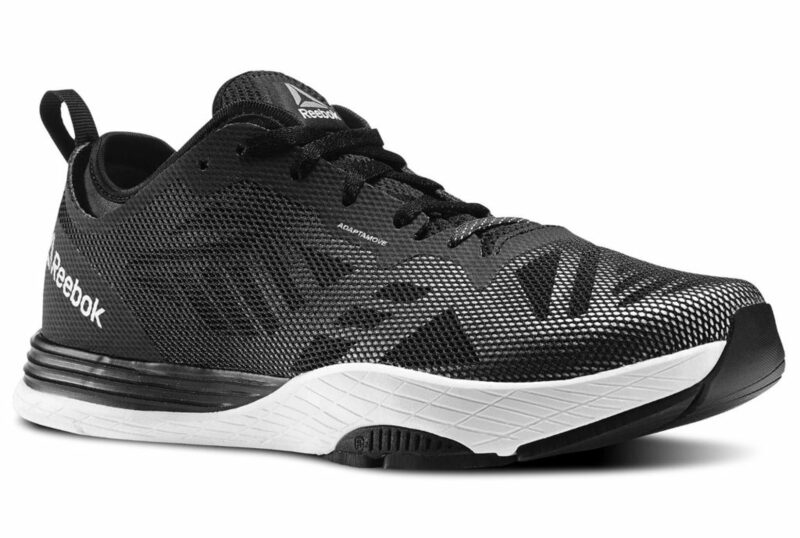 For an exclusive design, Reebok Les Mills has an excellent running shoes collection including the Hayasu x Les Mills. With the TurnZone design, you can pivot faster and more easily while keeping your rhythm. Whether it's a nice or rainy day out, the Hayasu sneakers have extra protection and water drainage so you stay dry and comfortable. There's nowhere you can't go with these one of a kind Reebok! Unfortunately, the USA Reebok Les Mills online store does not currently offer international shipping. However, Big Apple Buddy, your personal shopper, can help you buy products direct from the official USA Reebok Les Mills online store and ship them to your doorstep, no matter where you are in the world. We offer international shipping to over 110 countries including Australia, Austria, Azerbaijan, Bahrain, Belgium, British Virgin Islands, Brunei, Bulgaria, Canada, Chile, Costa Rica, Croatia, Czech Republic, Denmark, Estonia, Fiji, Finland, France, French Polynesia, Germany, Gibraltar, Greece, Greenland, Hong Kong, Hungary, Iceland, Indonesia, Ireland, Israel, Italy, Japan, Jordan, Kuwait, Latvia, Liechtenstein, Lithuania, Luxembourg, Macau, Malaysia, Maldives, Malta, Marshall Islands, Mauritius, Monaco, the Netherlands, Netherland Antilles, New Zealand, Norway, Oman, Poland, Qatar, Romania, San Marino, Saudi Arabia, Serbia and Montenegro, Seychelles, Singapore, Slovak Republic, Slovenia, Spain, South Africa, St. Lucia, Sweden, Switzerland, Taiwan, Thailand, the UAE, the UK, Vatican City, and Vietnam. If you would like to buy from the USA Reebok Les Mills online store, simply let us know which items you would like to order (by filling out the form below) and we’ll get back to you with a free international shipping quote within 24 hours!